The verdict is in: The Philadelphia suburbs are blessed with an abundance of top-notch attorneys from all areas of practice. Yet even with so many choices, finding the right attorney to help you navigate the complexities of the legal system can be a challenge. 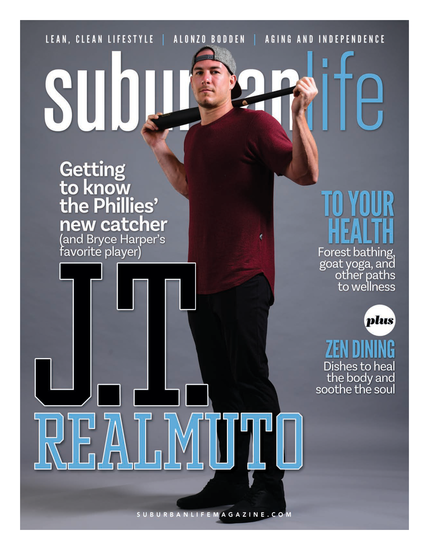 Suburban Life has partnered with Avvo Inc., a Seattle-based company that rates and profiles attorneys nationwide, to help spotlight some of our region’s top attorneys. Avvo has compiled a comprehensive list of top lawyers in Bucks, Chester, Delaware and Montgomery counties, according to their particular areas of expertise. Attorneys in the 2010 Awesome Attorneys List Compiled by Avvo Inc. are ranked in their professional backgrounds based on Avvo’s proprietary algorithm. The Avvo Rating is a score on a 10-point scale distilled from the raw rankings generated by Avvo. All attorneys listed received an Avvo Rating of 7.8 or higher. The ratings and rankings were calculated October 15, 2010. Read the Q&As with some of the attorneys here. Read our "readers choice" list of top attorneys here. 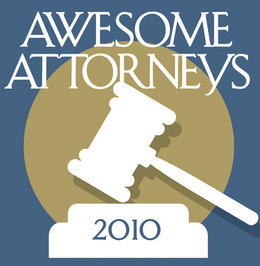 The 2010 Awesome Attorneys List, compiled by Avvo Inc.